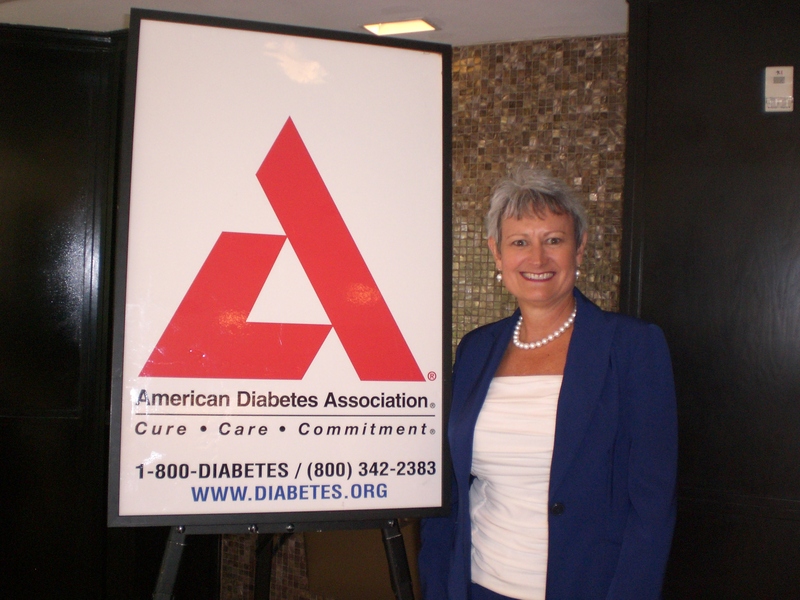 On May 12, 2010, Ginger Martin, President & CEO of American National Bank received the 2010 Valor Award from the American Diabetes Association in recognition of her outstanding service and leadership in the community. Congratulations Ginger! This entry was posted on Friday, May 14th, 2010 at 9:21 pm and is filed under Uncategorized. You can follow any responses to this entry through the RSS 2.0 feed. You can leave a response, or trackback from your own site.